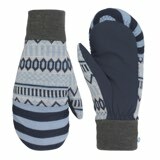 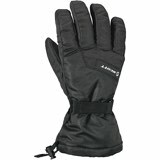 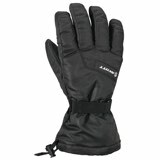 The Dakine Sienna glove just may be the last word low profile waterproof performance. 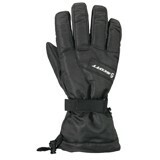 Compact cuff easily fits under your jacket sleeve, Rubbertec palm gives you extra grip. 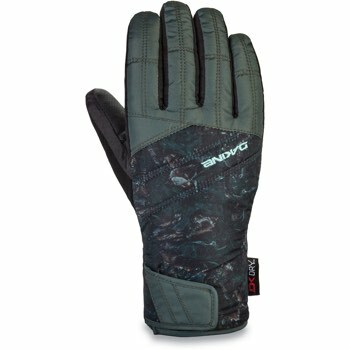 Ride all day in style and comfort with the Sienna glove from Dakine.